Fed up with climbing ladders to get to the leaves and debris that have clogged up your gutters over the winter? 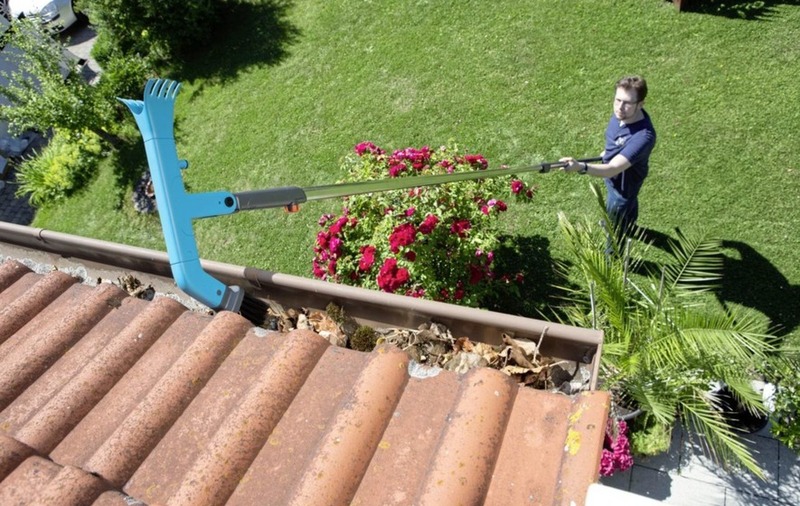 Gardena has come up with a new gutter cleaner attachment for its telescopic combisystem. Has sturdy bristles on one side and a powerful plastic scraper on the other; you can also connect it to the garden hose. 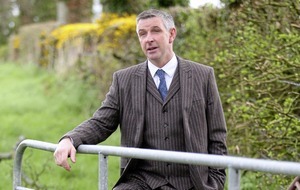 You need to buy the combisystem telescopic rod separately (it comes in two lengths, from £35.95). Bypass loppers are perfect for green wood, as they give precise, clean cuts and avoid damaging the branch. Made from strong yet light materials, this lopper can provide the power you need, while weighing in at just 450g – half the weight of its traditional counterpart. Take the strain out of pruning with these power-assisted secateurs. The EasyPrune cuts through branches with a diameter of up to 25mm effortlessly. A finalist in this year's RHS Garden Product of the Year award at the Chelsea Flower Show, the secateurs make light work of branches and don't jam if they're a little too thick. 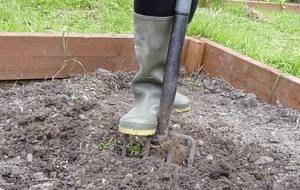 Avoids the back-breaking work involved with weeding lawns as it's designed to be used standing up. 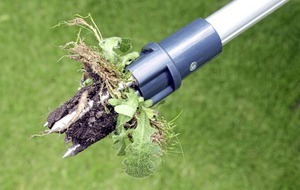 To remove a weed, insert the three prongs into the ground to surround the weed crown, rotate the puller through 360-degrees and pull to remove the weed with its root intact. Press a button to jettison the weed – so you don't even have to get your hands dirty. Treat yourself to a new fork and trowel set for the new season. This Neverbend range offers value for money, with sturdy blades made from mirror-polished stainless steel offering protection against rust and minimal soil adhesion, which makes for easier cleaning.